Please choose the options from the selectors below. Order codes can be found in the charts in the description at the bottom of the page. Replacement freebody kits are available for most Pro-Lite wheels. 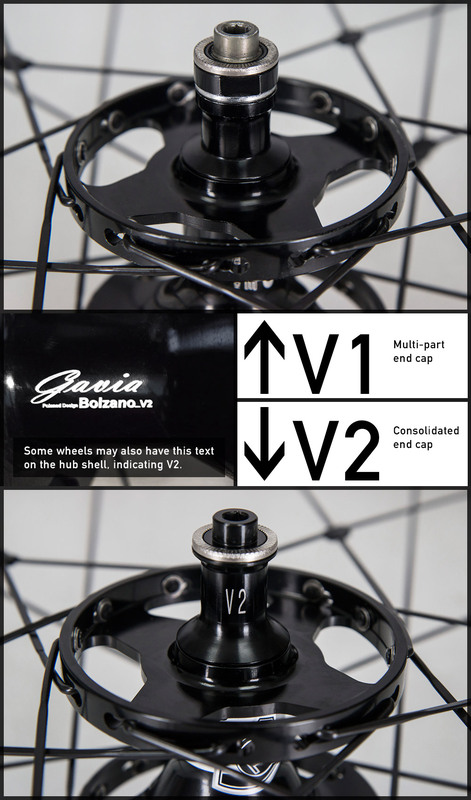 Some wheels are only available with Shimano/SRAM type freebodies. 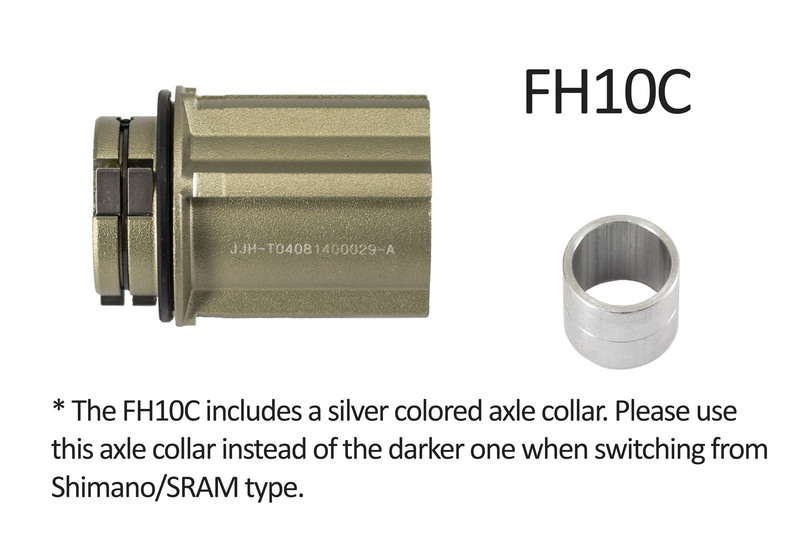 All freebodies include a rubber seal and if applicable, an axle collar. 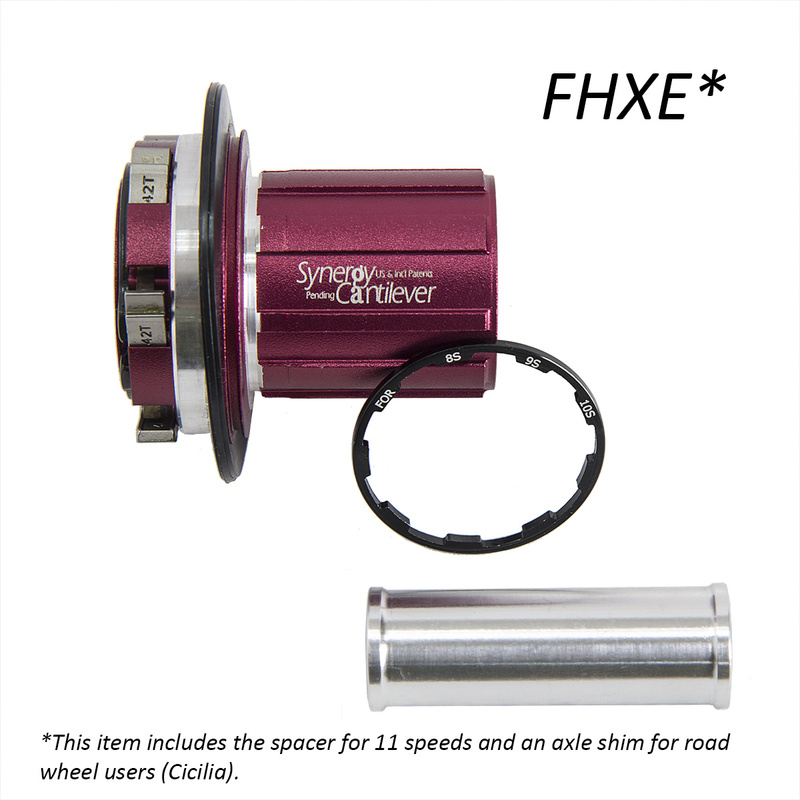 If your axle collar is broken, but you don't need a freebody, you can also purchase an axle kit and request an axle collar with that item. 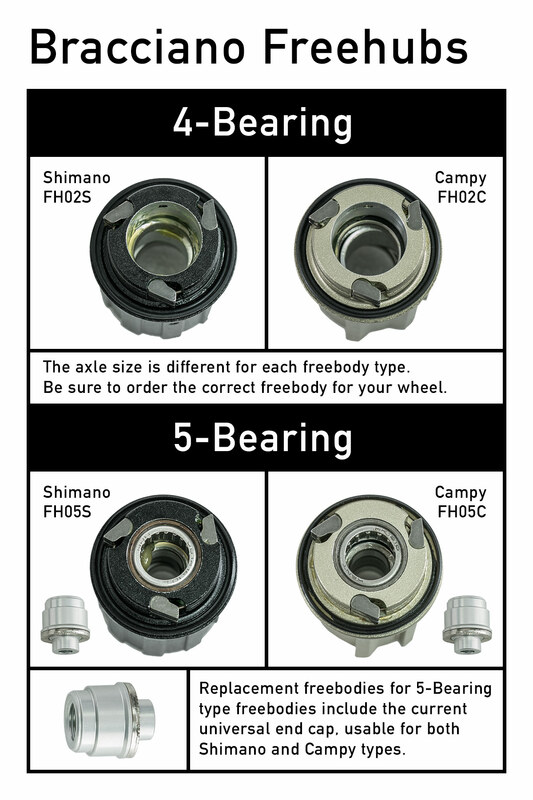 Shimano/SRAM freebodies are compatible with 11 speed cassettes and come with a spacer for 8, 9 and 10 speeds. 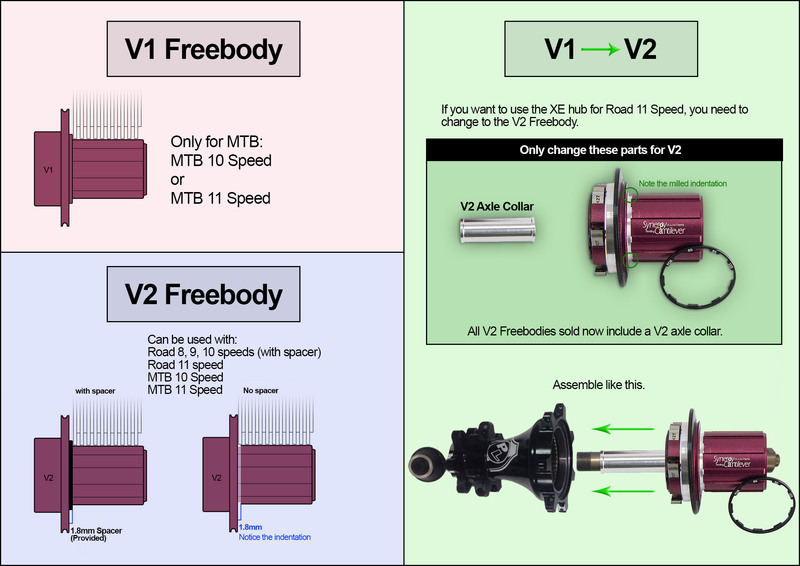 Campy type freebodies are the same width for 9, 10 and 11 speeds. If you are unsure, take a clear pic of your wheel and contact us. Most Pro-Lite wheels can have the freebody replaced easily with a few simple tools. 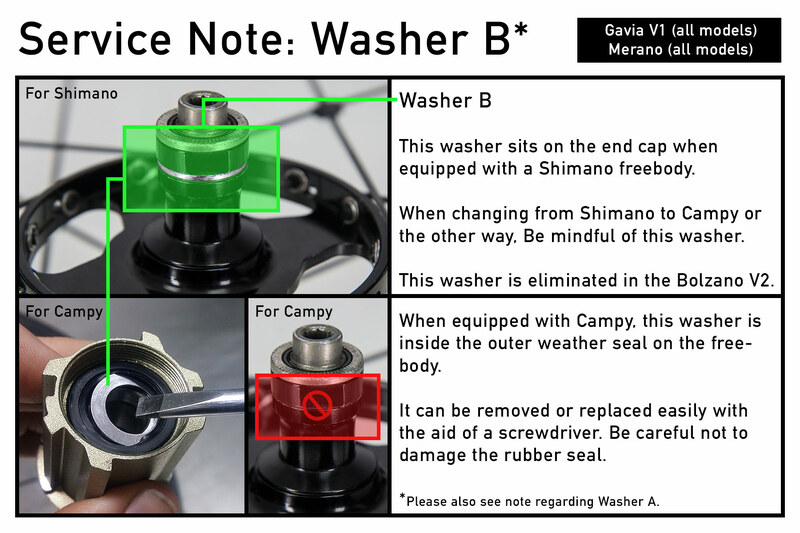 Remember to clean and re-grease the ratchet portion of the hub shell with a quality non-lithium grease. 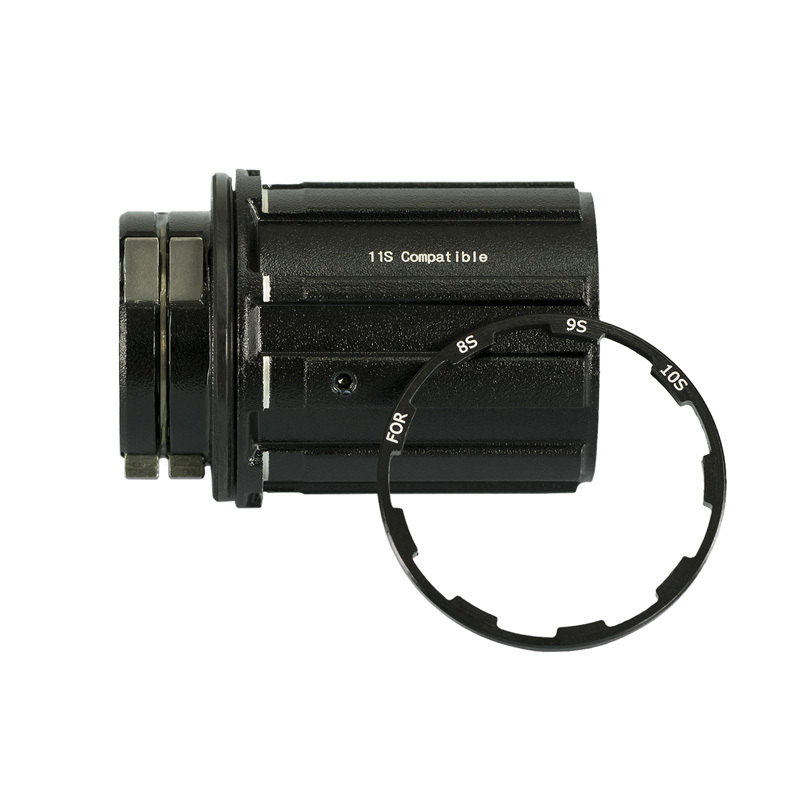 For maximum life, prior to tightening the cassette lock ring, take a moment to align the rings against the splines, then tighten to the correct torque as shown on the lock ring. 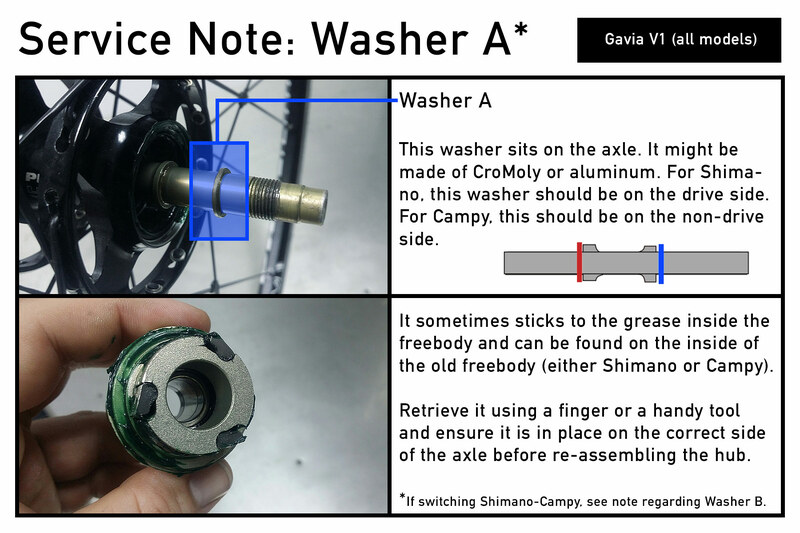 For Garda and Como wheelsets, freebody replacement requires a 12mm hex bit, a bar and/or a torque wrench capable of 800N·m (approx 80kgf·m or 600lb·ft). Replacing the freebody also requires removing the bearings, so be sure to have a fresh set of bearings or purchase one here. * Please have the wheel serviced by a qualified technician. Damage caused by improper installation not covered by warranty. **Shipping is calculated in 500g increments. Combined shipping may be available for this item. Items are shipped on Wednesday and Friday of each week from Taiwan. Shipping costs will be calculated during checkout. Duty and taxes are not included, as these are imposed by the destination country and may be payable by the recipient according to the Customs regulations in your home country. In many cases, the shipper will facilitate this for you. To find out more, please contact your country's Customs and Border Services. This is the official direct source of parts and spares for Pro-Lite goods. We are located in Taiwan, at the main manufacturing hub. Some parts may be available from dealers closer to your location. Please check with your local vendor first.